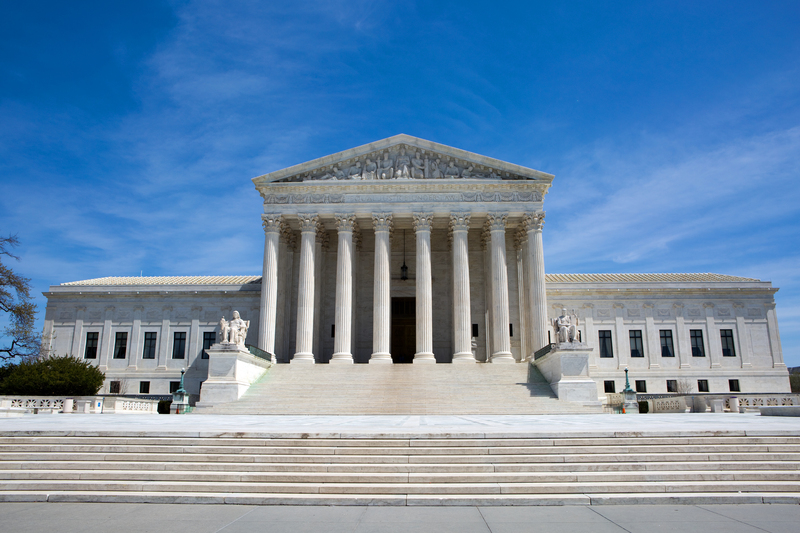 Thanks to the Supreme Court’s decision in Janus v. AFSCME, public-sector unions can no longer compel workers to pay so-called “fair share fees.” However, these unions still have the sole power to negotiate on behalf of their workers. Known as “exclusive representation,” federal labor law requires unions to represent every worker in a bargaining unit, regardless of whether or not someone is a dues-paying member. Fortunately for workers, several court cases have the potential of redefining exclusive representation this year. University professors from Ohio, Minnesota, and Maine are all challenging their faculty unions’ exclusive representation status. One non-union professor brought a suit after she was prevented from serving on faculty committees by a union contract. 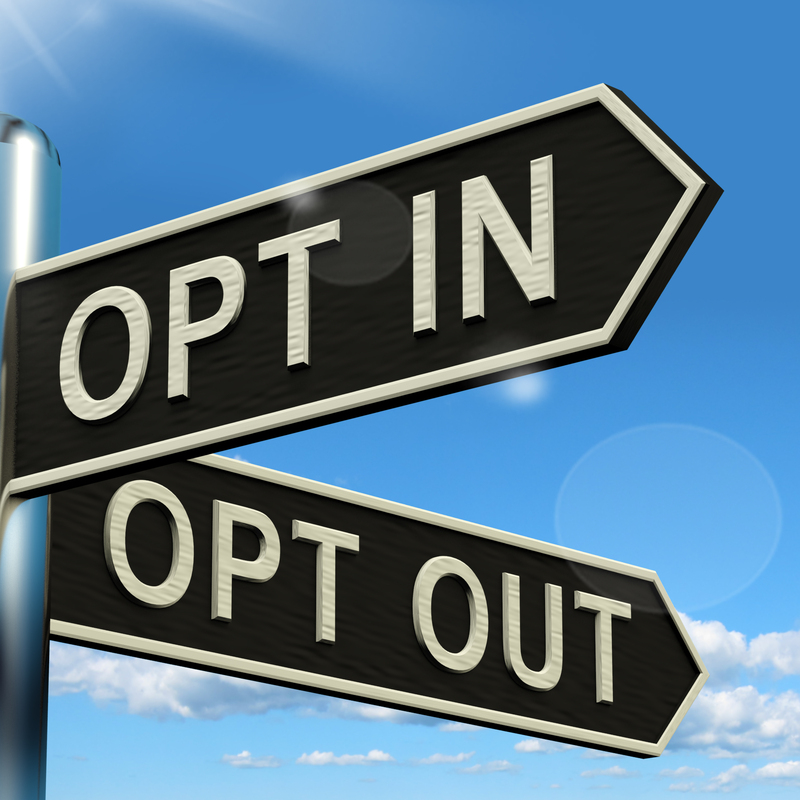 The other educators cite disagreements with their union’s political advocacy or collective bargaining agenda. 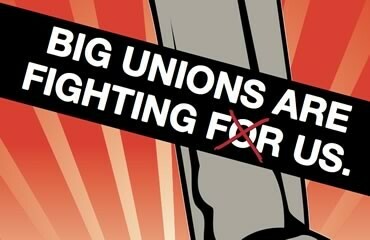 Ironically, union leaders have never been thrilled about having to represent workers who opt out of fair share fees. Donald Taylor, president of the hospitality workers union Unite Here, once referred to such workers as “freeloaders” and “welfare queens.” But unions who have benefited from a monopoly on collective bargaining for years aren’t ready to give it up–even if they can no longer charge for it. Janus was only half the battle in the fight for workplace democracy. 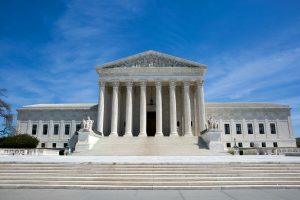 If one of these cases makes it to the Supreme Court, it could mean a final victory for public-sector workers who still find themselves beholden to a union they have chosen not to be a part of. This holiday season instead of presents, the Michigan court system is handing out jail time. 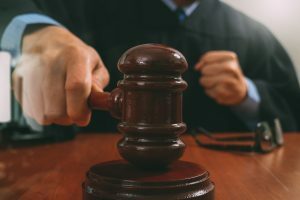 The below court sentences are the result of a corruption probe into the United Auto Workers (UAW) and their relationship with Fiat Chrysler Automobiles (FCA). The investigation revealed a scandal that went all the way to the top. In Michigan, Virdell King, a former senior official in the Chrysler Department of the UAW and former assistant director for the UAW-Chrysler National Training Center (NTC), was sentenced to two months in prison and 12 months of supervised release. She was also ordered to pay a $5,500 fine and a $100 special assessment. 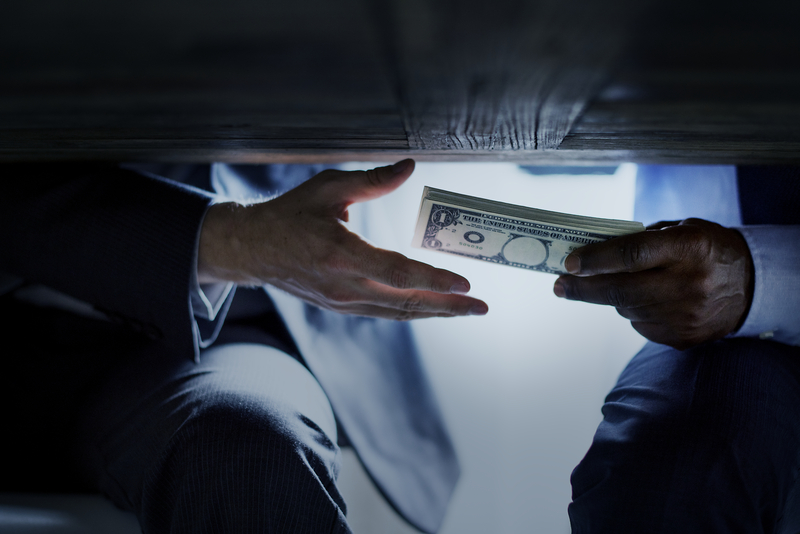 King plead guilty to one count of conspiracy to violate the Labor Management Relations Act stemming from her receipt of over $40,000 in prohibited payments and things of value from Alphons Iacobelli, former Vice President of FCA, and others acting in the interest of FCA. Additional purchases included luggage, electronics, clothing, and other golf equipment for the personal benefit of King and other UAW officials. The payments were made using the bank account and credit card account of the UAW-Chrysler National Training Center (NTC), which was established to provide for the education, training, and retraining of Chrysler workers. 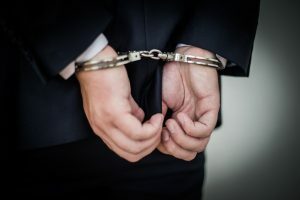 In Michigan, Jerome Durden, former financial analyst in the Corporate Accounting Department of FCA and former Controller of the UAW-Chrysler National Training Center (NTC), both located in Detroit, Mich., was sentenced to 15 months in prison and 36 months of supervised release. He was also ordered to pay restitution in the amount of $8,811 for the tax charge and a $125 special assessment. Durden plead guilty to one count of conspiracy to defraud the United States by preparing and filing tax returns for the NTC between 2009 and 2015 that falsely concealed millions of dollars in prohibited payments directed to former UAW Vice President General Holiefield (now deceased), former FCA Vice President Alphons Iacobelli, and others. Durden also plead guilty to one count of failure to file an income tax return for 2013. In Michigan, Michael Brown, a former management employee at FCA and former Co-Director of the United Auto Workers (UAW) – Chrysler National Training Center (NTC), was sentenced to 12 months in prison and 12 months of supervised release. He was also ordered to pay a $10,000 fine and a $100 special assessment. Brown plead guilty to one count of misprision of a felony for his knowledge of a conspiracy between FCA executives acting in the interest and on behalf of FCA and UAW officials to provide prohibited payments and things of value to UAW officials and concealing such knowledge by deliberately providing misleading and incomplete testimony in the federal grand jury about the conspiracy. In Michigan, Keith Mickens, former senior official in the Chrysler Department of the UAW, was sentenced to 12 months in prison and 12 months of supervised release. He was also ordered to pay a $10,000 fine and a $100 special assessment. Mickens pleaded guilty to one count of conspiracy to violate the Labor Management Relations Act (LMRA), for receiving over $7,700 in prohibited payments and things of value from Alphons Iacobelli, former Vice President of Fiat Chrysler Automobile , and others acting in the interest of FCA, and in obtaining a check in the amount of $13,500 payable to Monica Morgan Photography and used by the late-UAW Vice President General Holiefield and his spouse, Monica Morgan, to pay the remaining balance due on the installation of a swimming pool at their residence. Additional purchases included luggage, electronics, clothing, and other golf equipment for the personal benefit of Mickens and other UAW officials. The payments were made using the bank account and credit card account of the UAW-Chrysler National Training Center (NTC), which was established to provide for the education, training, and retraining of Chrysler workers. New Yorkers wishing for a working subway system this Christmas are going to be sorely disappointed. 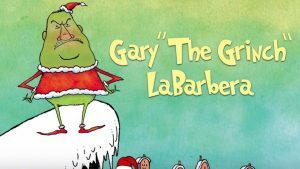 With Gary “The Grinch” LaBarbera and his unions keeping construction costs high, it looks like chronic delays and lagging repairs are all that’s in store for commuters this holiday season. Subway Scam recently released a new video that holds Gary LaBarbera and the Building and Construction Trades Council (BCTC) accountable for New York’s out-of-control subway costs. 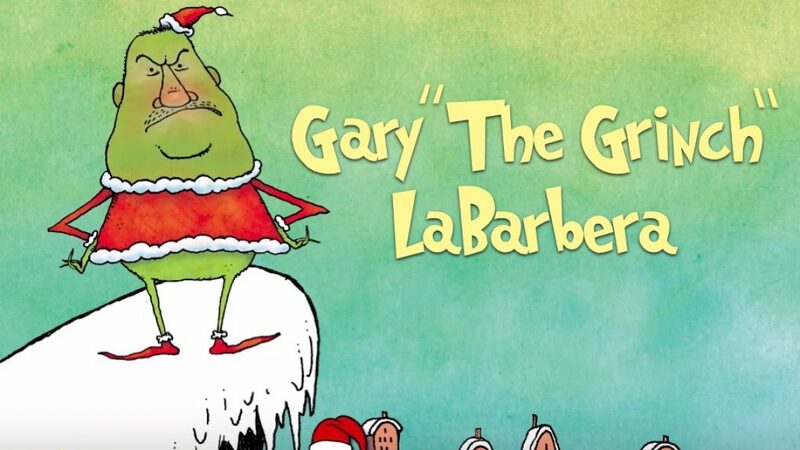 The animated music video parodies the song “You’re a Mean One, Mr. Grinch” while highlighting how the BCTC and LaBarbera have contributed to a dirty, dangerous, and delayed subway system. In New York City, overall transit construction costs are often seven times the global average, with construction staffed by as many as four times more workers than in other countries. In addition to unions assigning workers to unnecessary or outdated jobs, there’s been at least 200 union jobs where workers who earned a full day’s pay didn’t even show up. While the cost of improvements keeps rising, LaBarbera and his unions don’t seem to mind letting New Yorkers foot the bill. 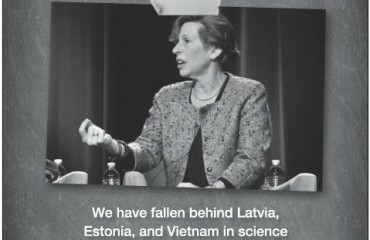 This week, the Center for Union Facts launched its “Who Even Cares About Janus?” billboard campaign in Atlantic City. The campaign coincides with the New Jersey Education Association’s annual convention (Nov. 8-9) and the convention of the New Jersey League of Municipalities (Nov. 13-15). Teachers headed into town for the conventions will pass three billboards on the Atlantic City Expressway urging them to learn more about their rights under the Supreme Court’s recent Janus decision. The billboards direct teachers to www.AboutJanus.com where they can access facts on the Janus case and receive guidance on how to stop financially supporting a union that they don’t wish to belong to. In addition to the billboards, the campaign will feature digital advertising at the convention site that will connect attendees with www.AboutJanus.com. In time for the first post-Janus state convention of New Jersey’s teachers unions, this campaign aims to start a conversation about teachers’ workplace rights. 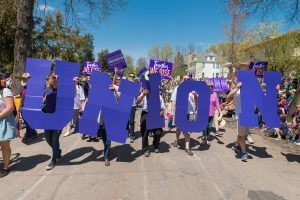 A proposed rule by the Center for Medicare and Medicaid Services (CMS) has SEIU Local 2015 scrambling to come up with a creative scheme to keep skimming union dues from subsidy checks for home-care workers. This means Medicaid reimbursements for home-care workers—often family members taking care of a loved one—can’t have union dues automatically withheld. But the SEIU has devised a work-around. They’re pushing workers to receive their money through a pre-paid debit card—from which union dues will already be withheld. 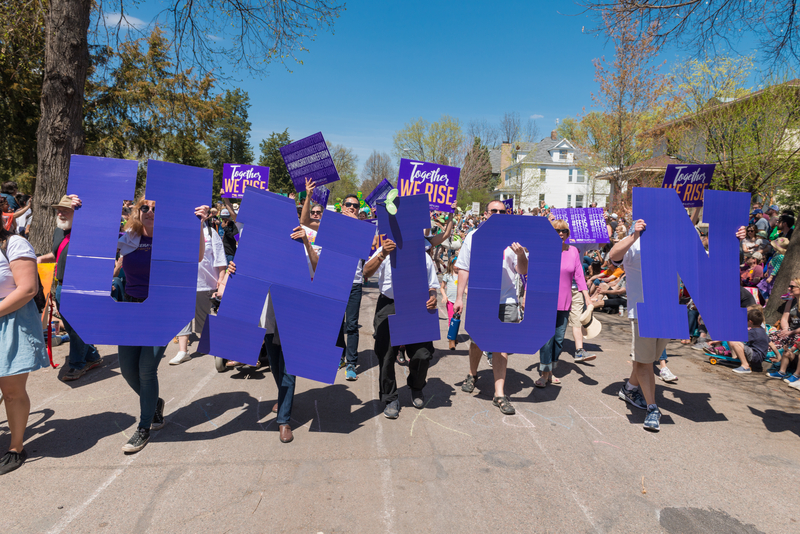 The pre-paid debit card, co-branded by SEIU and the payroll company ADP, is the latest in a flurry of tactics unions are trying as they struggle to maintain their rolls, funding and political power amid a slew of legal and political threats. … ADP Vice President Anthony Peculic declined to provide details on the fees of the new cards, but said they are both low and avoidable. This isn’t the first time the SEIU has taken a stance on pre-paid cards—but last time, they were on the other side of the debate. For instance, when the CEO of CKE Restaurants Andy Puzder was nominated for Labor Secretary, the SEIU railed against the policies of his fast-food restaurants—including providing payment with pre-paid cards. The best part? The union’s objection to the pre-paid cards centered around “low and avoidable” fees that employees might have to pay if cards weren’t used in the recommended fashion. Once their own interest was at stake, the SEIU was quick to change its tune on pre-paid cards. It’s just the latest example of “do as I say, not as I do” from the modern labor movement.